For small and medium-sized cars. 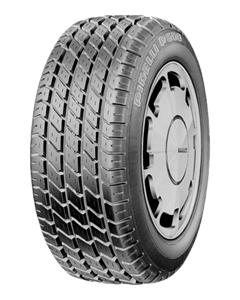 A tyre that delivers excellent performance in wet conditions and whilst braking. Long lasting tread combines with high driving comfort. Safety, eco-compatibility and savings characterise the CINTURATO™ P600™. Low rolling resistance enables the driver to reduce fuel consumption and therefore CO2 emissions, whilst the higher mileage saves money. Compounds are free of aromatic oils, which are potentially dangerous for the environment. Sorry, we currently do not have any tyres with the P600 pattern in stock.